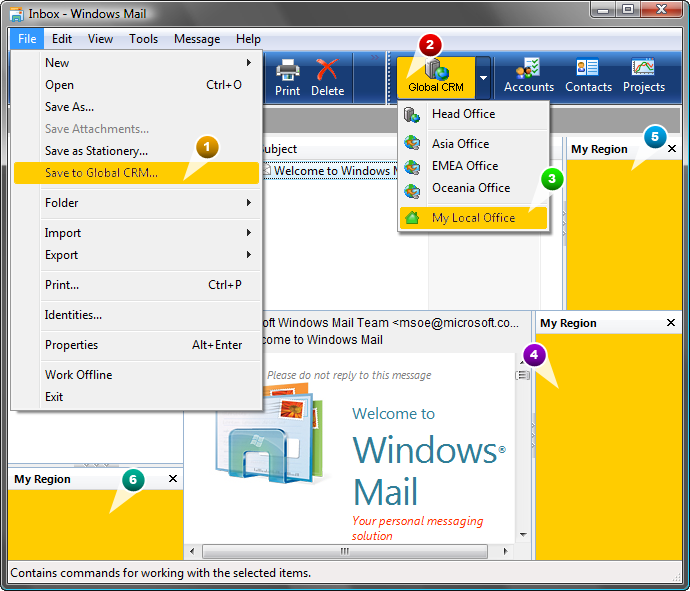 Description: With this visual RAD toolkit you can easily develop secure, managed, isolated, version-neutral and deployable plugins for Outlook Express on Windows Mail. Add-in Express provides you with unified extensibility model based on familiar interfaces and objects of MS Office and Outlook, visual designers for customizing Outlook Express menus and toolbars, advanced view and form regions and more. It directly supports VB .NET, C#, C++ and RO Chrome. Description: This visual RAD tool allows you to create thread-safe, secure, isolated, deployable and context-sensitive add-ons for Internet Explorer 6 and 7. 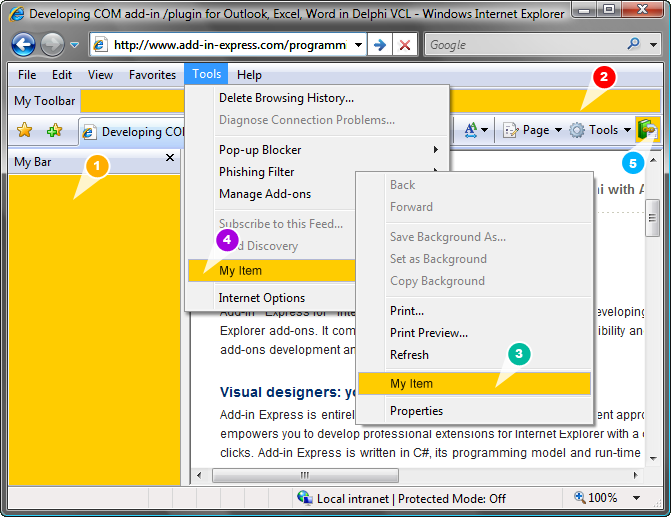 Add-in Express integrates all Internet Explorer extensibility features in one solution with a strong architecture and provides visual designers to customize the IE menu, toolbars or side-bars, access its objects and their events, handle keyboard shortcuts. It directly supports VB.NET, C#, C++ and Chrome. Description: If you're looking for an easy to use yet extremely powerful Ajax chat solution, then ASP.NET Ajax Chat may be just what you're looking for. The software is simple to install, fast and customizable. It uses AJAX to smoothly refresh (no flicker) and supports multiple rooms, private messages, moderation (kick, ban), customized themes based on CSS and much more! Description: Code to FlowChart is an advanced source code to flowchart converter for software engineers and document writers. It can automatically generate flow chart/NS chart from source code, and help users to learn complex projects by visible flowchart. Code to FlowChart converts the software project into high-quality flow chart or NS chart through reverse engineering. It also supports to export the flowchart as MS Word/Visio/SVG/BMP/XML formats. Description: AudioLab is a set of Visual C++ components for fast audio processing. Allows audio capture, processing and playback with zero lines of program code. AudioLab supports Wave Win32 API, Audio ACM, and the latest DirectX Media Objects (DMO), DirectShow, ASIO, VST, and even allows if needed any mixture of them. Any combination of technologies is possible. Free for non-commercial use. 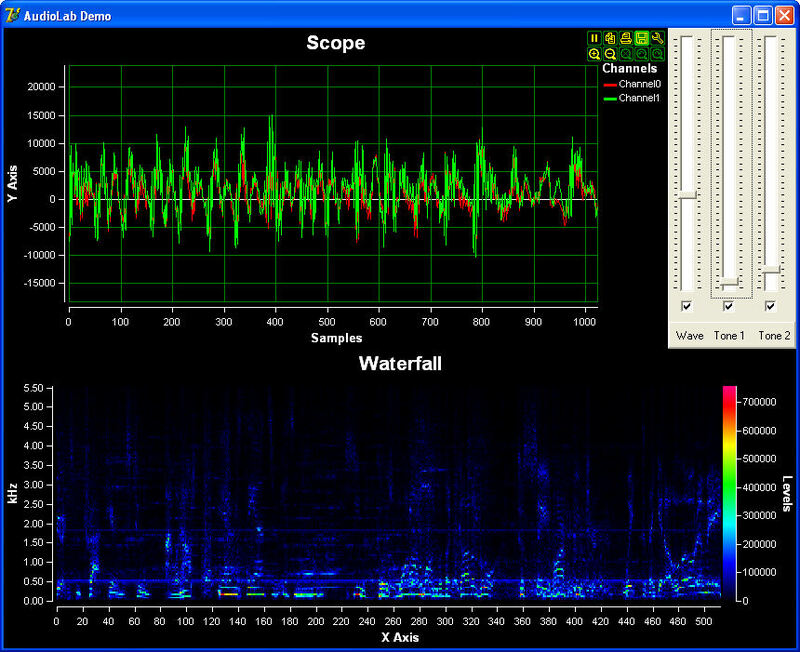 Description: BasicAudio is a set of Visual C++ components for easy audio capture and playback. Allows audio capture and playback with zero lines of program code. BasicAudio supports both the old fashion Wave Win32 API, Audio ACM, and DirectShow, and even allows if needed any mixture of them. Any combination of technologies is possible. Free for non-commercial use. Description: C Code Library is a powerful multi-language source code Library with the following benefits: 1. Built-in library with 50,000++ lines of code 2. Quick and powerful search engine 3. Powerful printing capability 4. Password protection & strong 448 bits encryption (optional) 5. User notes & attachments handling 6. Favorites & rating support 7. Full integration with *all* major programming IDEs And much more! Description: C++ Code Library is a powerful multi-language source code Library with the following benefits: 1. Built-in library with 50,000++ lines of code 2. Quick and powerful search engine 3. Powerful printing capability 4. Password protection & strong 448 bits encryption (optional) 5. User notes & attachments handling 6. Favorites & rating support 7. Full integration with *all* major programming IDEs And much more! 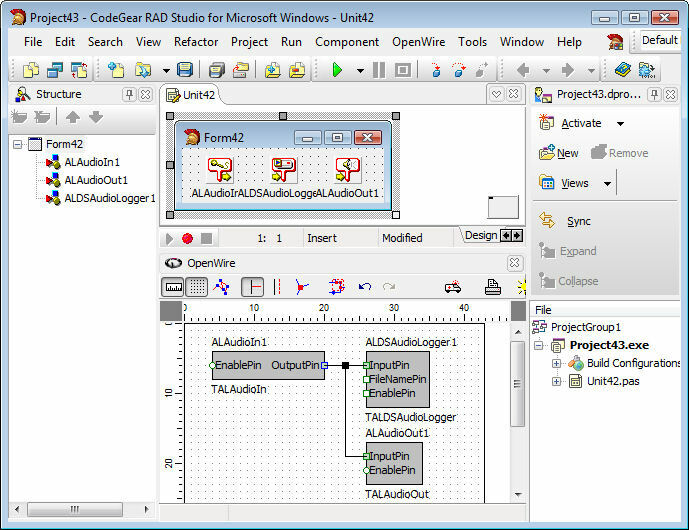 Description: Code Summarizer is a Visual Studio package (Add-In) designed to ease code navigation and code browsing. Code Summarizer is an interactive map to your C++/C# code. With Code Summarizer you see big picture and details at the same time. You can switch between them without losing context. Code Summarizer allows you to create a logical map with a collection of code functions from any file in your projects. Description: Elegant Ribbon is a set of Windows Forms controls that allow you quickly and easily provide your application with a new-generation user interface like that introduced in Microsoft Office 2007. It is written in 100% managed C# and is CLS compliant.We are using several innovative approaches to bring you the best possible and complete UI solution available on the market.